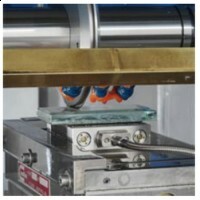 Cutting is the most important method of forming used in production. This is reason enough for continuous testing and optimization of this process. Even minimal savings in, for example, machining time, are very important in achieving cost-effective mass production. 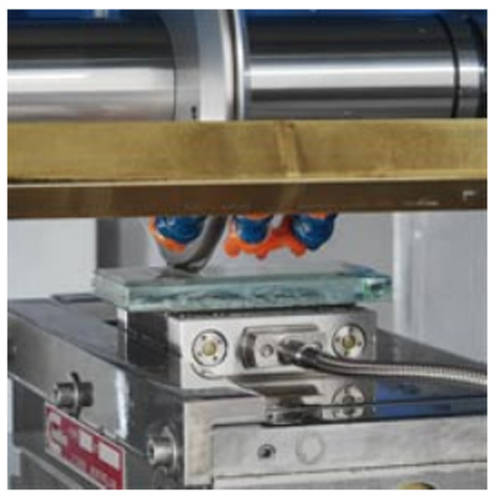 Alatperaga's Products for laboratory measurement of cutting forces play an important part in this examination and evaluation of the cutting process. Mounting a tool on the dynamometer allows direct measurement of the turning forces to which it is subjected. When investigating the milling or grinding process, the workpiece to be examined is mounted on the cover plate of the dynamometer. The dynamometer measures the reaction forces of the rotating tool via the workpiece. DynoWare, the user-friendly data acquisition and evaluation program, allows practical visualization of the measured cutting forces. This software takes special account of the distinctive special features of the cutting process and the piezoelectric measuring technique.